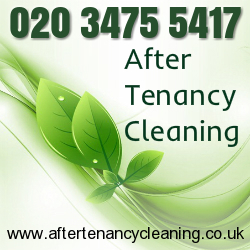 After Tenancy Cleaning is a local cleaning company servicing the areas of West, South West and North West London. We are specialized in end of tenancy cleaning services. Our professional team has years of experience in the field of cleaning. They are insured, fully trained and very friendly. After Tenancy Cleaning is working 7 days per week for your convenience. Call our customer support and you will have no regrets.